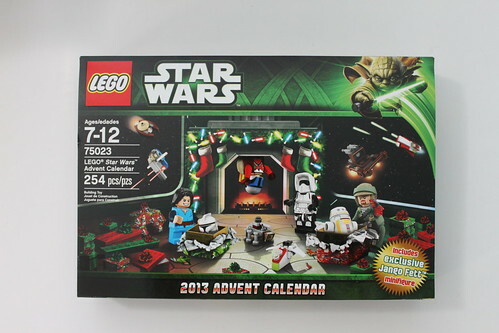 It is December and as a tradition here at The Brick Fan, we will be doing the LEGO Star Wars 2013 Advent Calendar (75023). Each day, we will be opening a panel to see what we will be getting inside. At the end of the calendar, we will be comparing this year’s version to 2011, and 2012. 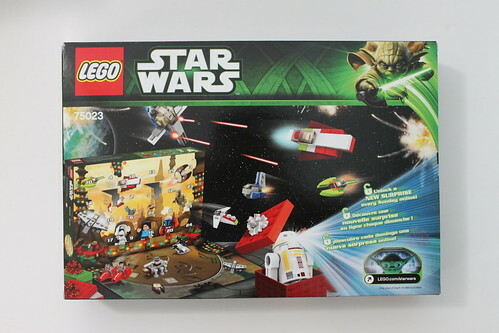 The set contains 254 pieces and retails for $39.99 but you can easily find it on sale at various retailers. 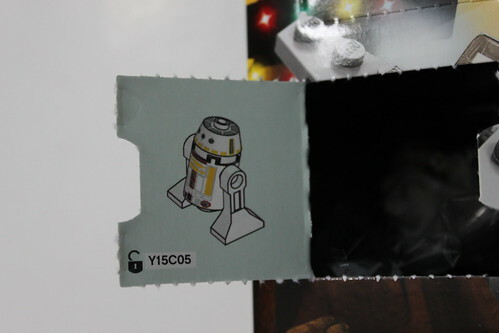 This year, the LEGO Star Wars minisite has an advent calendar game that you can play using various characters. 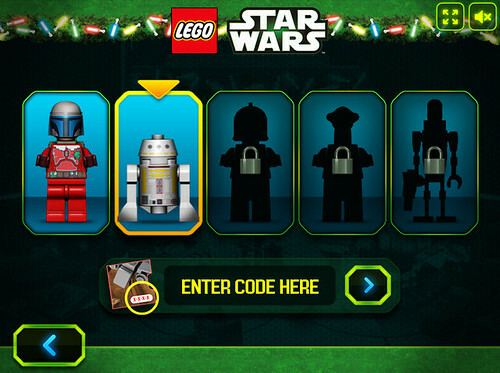 You start off playing with Jango Fett in a Santa costume but each Sunday of the month, you get a code to enter to unlock a new character to play with. 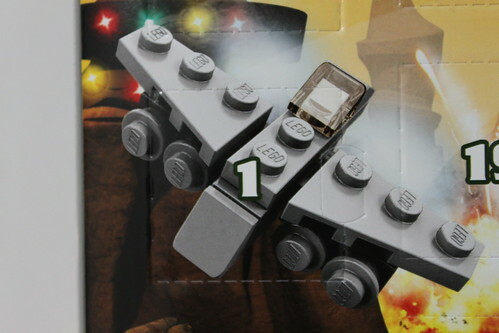 The objective of the game is to reach the Christmas tree at the end of the stage while collecting a number of Star Wars vehicles. If you collect all the items in the stage, it looks like you can unlock some short videos. 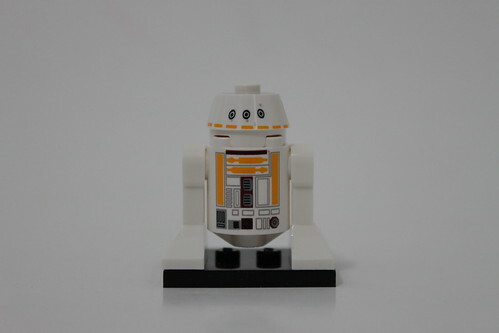 For Day 1 of the LEGO Star Wars 2013 Advent Calendar, we get our first minifigure of the set, R5-F7. 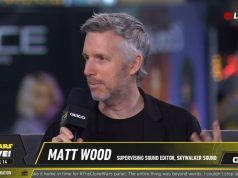 It is a little known astromech who was first seen in Episode IV: A New Hope. 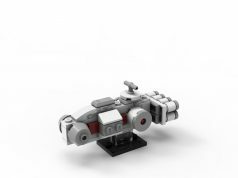 R5-F7 is the astromech for Lieutenant Lepira at the Battle of Yevin. It’s color scheme is mostly white with some yellow and dark red printing. 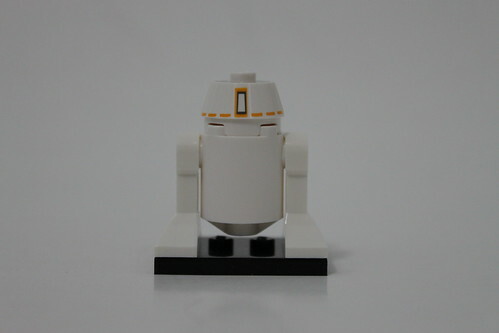 Unfortunately, only the front side of the torso has printing. Since it is Sunday today, there’s already a code that you can unlock for the minisite game. Head over to the character select tab and enter “Y15C05” without the quotes to play with R5-F7 in the game. 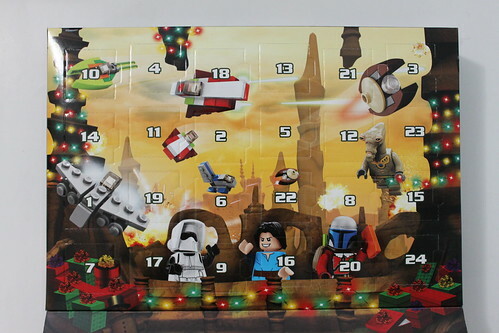 Overall, it’s a decent start to the LEGO Star Wars 2013 Advent Calendar. 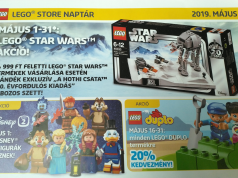 You get to add a new astromech to your collection.